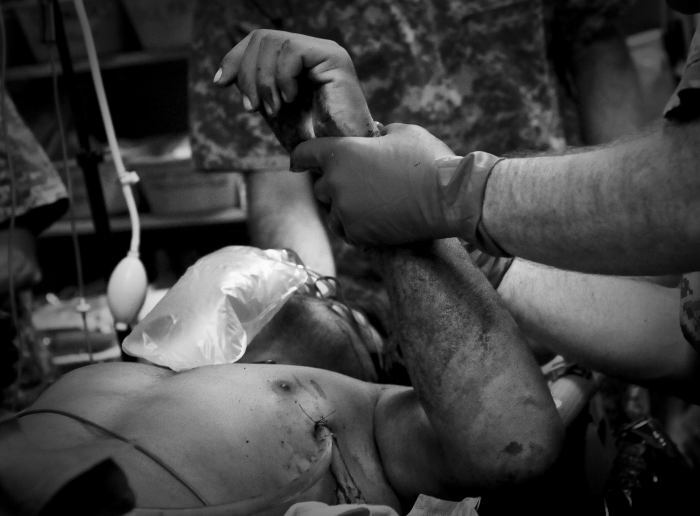 The Advanced Trauma Care Course was designed to integrate the most current science, current evidence-based practice, and leading education concepts into a unique course that prepares the participant for real world events were time is short, stress is high, and errors cannot be abided in the pursuit of provision of patient care which results in the highest level of neurologically intact and functional outcomes possible. 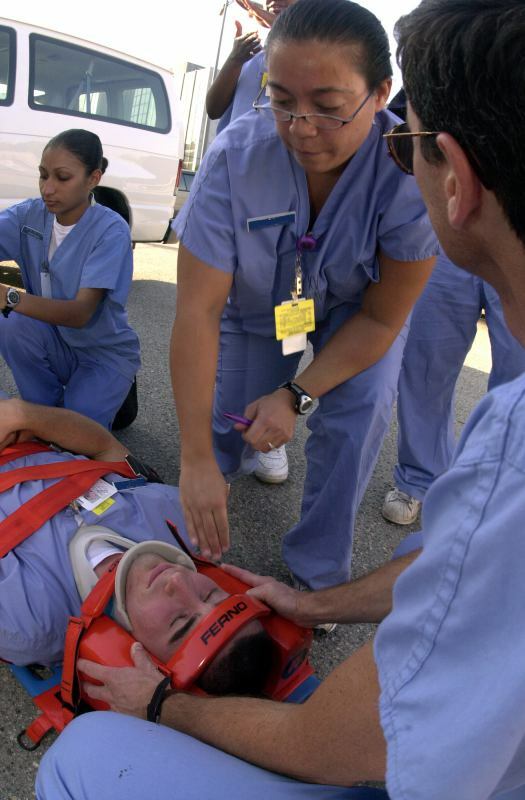 Identifying a standardized body of trauma knowledge has long been postulated as a method to present core-level knowledge and psychomotor skills associated with implementing the trauma patient care processes and improving patient outcomes18. But this has frequently been done at individual healthcare provider levels, rather than through a systems approach to the continuum of care for the trauma patient; but clearly, educating nurses, paramedics, technicians, and physicians to provide competent trauma care, results in the morbidity and mortality of trauma patients being reduced significantly19. 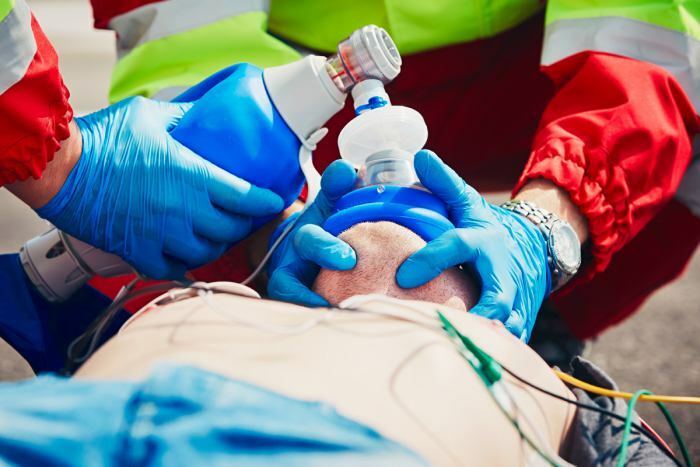 It is the intent of the ATCC that participants in the course be given the opportunity to enhance their knowledge, refine skills, and build a firm foundation in trauma care.